There rests 1 more day until Demi Lovato&apos;s neon light show!!! She had just posted it on her instagram. Exactly tomorrow her grand tour starts! And she&apos;s obviously is very exited by her comment "only one more day until the #NEONLIGHTTOUR! AHHH!!!" 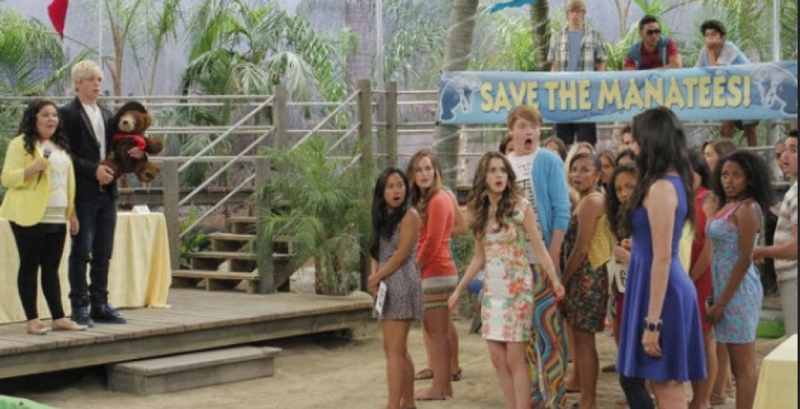 Austin and Ally "Princesses and Prizes"
A new episode of Austin and Ally will be premiering tomorrow night! It&apos;s about Austin and Dez wrecked Ally&apos;s cupcakes for her fundraiser and now they have to make up for it! But what will happeb when a girl wins a date with Austin and Ally can&apos;t bid higher when she gets jealous?!? We all know that Selena Gomez checked into to rehab and checked out early... Seems that the only person who has all the deets is her bestie Demi Lovato... Demi didn&apos;t reveal much, but she sis spill that only the strongest people ask for help. We&apos;re glad to hear the two are as close as ever! What do you think of Ari&apos;s debut album cover art for Truly Yours releasing September 3? 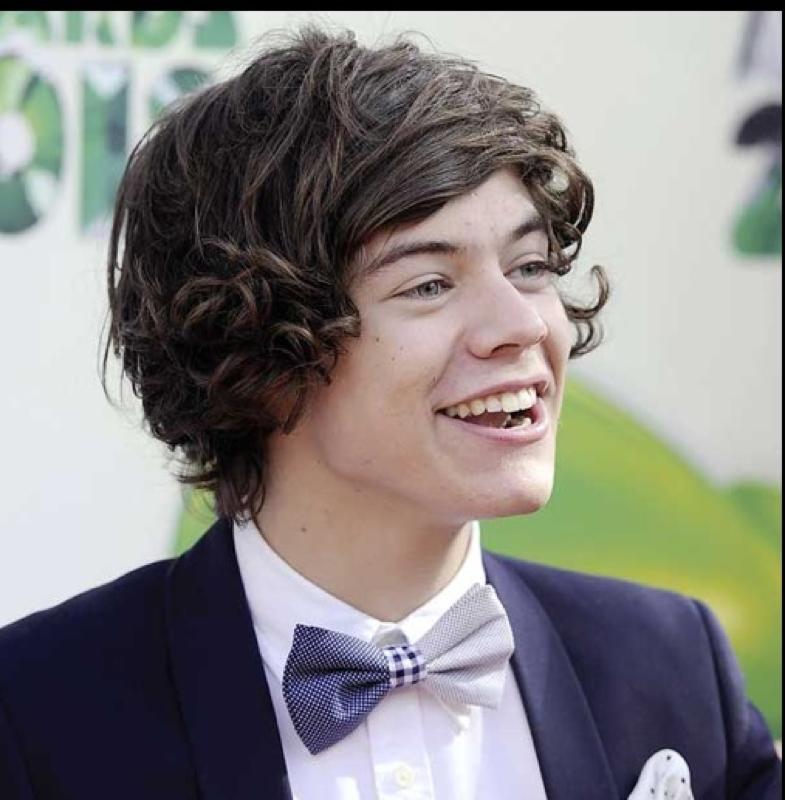 Everyone nows Harry got a big heart for the laddies but when it comes to relationship rumors he can&apos;t handle it. Everyone knows about him and Taylor Swift. And one rumor about the 22-year-old model, Kara Rose Marshall. There was something about Ke$ha texting him but it&apos;s not easy finding out everything. When Harry had an interview with british GQ he did speak about how he feels and doesn&apos;t like how he doesn&apos;t like relationship rumors and he did use the word: Annoying. The cast of Jessie has come together to make a new season. They will be shooting season 3! Also Austin and Ally has recently renewed for a third season. Also they did a crossover episode! Justin was seen at selenas party! We all know Selena Gonez has been partying all week celebrating her 21st birthday. But did you know her gypsy themed party Justin was spotted with roses in his hands at Sel&apos;s birthday. After the party selena suposedly left with Justin in his leopard print car. Do you think Jelena is back on, or are you sick of the back and forth relationship? Tell us in the comments below! Selena's already working on a new album!!! Selena annonced last month that Stars Dance would be her last album so she could focuss on her acting career but then she had a change in mind and do another album in fact in a recent interview she spoke about how she&apos;s already working on her new album in the studio. So if you want to learn more keep on checking hot gossip!